Here at Immanuel the members meet on the second Tuesday of each month at 7:00 pm for Bible study and business meetings. The "mites" they collect go to support mission efforts all over the world as well as needs closer to home. 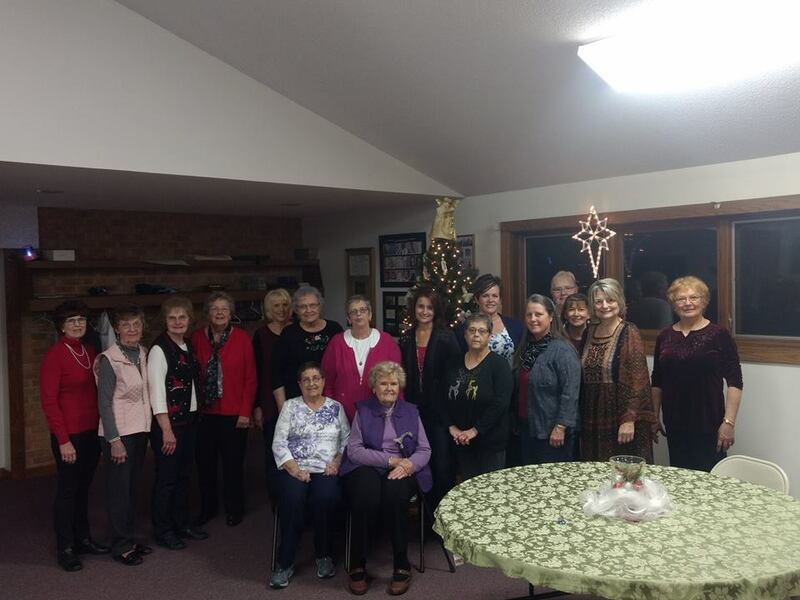 The women of LWML also minister by serving food and refreshments for Wednesday evening Advent and Lenten suppers and funeral gatherings. All women of Immanuel are invited to join their sisters in Christ in this ministry! The International Lutheran Laymen's League (Int'l LLL) is a dedicated group of supporters and volunteers who are active in ministry domestically and around the world. These are people of all ages and walks of life. 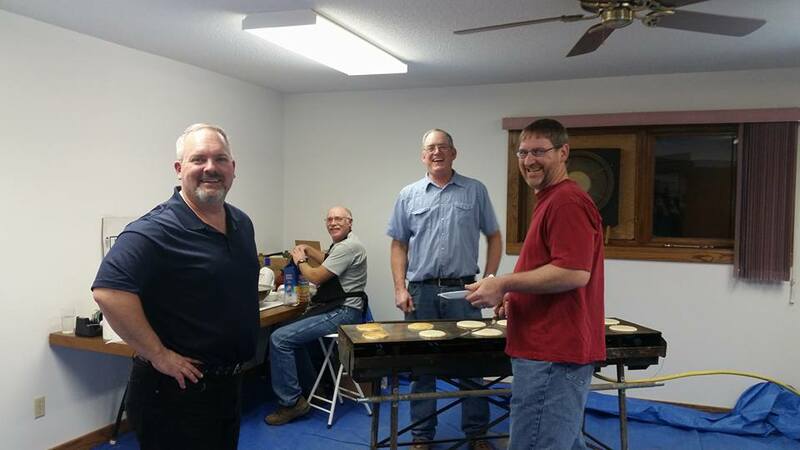 The ministry of the organization is currently expressed through a wide range of Christ-centered outreach efforts under the name of Lutheran Hour Ministries (LHM). Originally called the Lutheran Laymen's League (LLL) upon its formation in 1917, the organization was renamed the International Lutheran Laymen's League in 1972 to reflect its growing impact globally. In 1992, due to the popularity of The Lutheran Hour radio program, the International Lutheran Laymen's League chose Lutheran Hour Ministries as the overall identity for its media outreach programs. Based in St. Louis, Missouri, Lutheran Hour Ministries continues to explore new media and to expand its use of others to serve congregations as a partner in God’s mission. Here at Immanuel the members meet on the first Tuesday of each month at 7:00 pm for Bible study and business meetings.